Did you know that a good number of the things humanity enjoys today were created by African American Inventors? Usually, when we hear of people who invented things, especially mind-boggling devices and breakthrough technology, persons of African heritage are rarely ever imagined; it seems much easier to believe that the white race is behind such incredible invention. However, it may interest you to know that a good number of people of African heritage especially those living in the U.S (African Americans) are amazing inventors. In fact, some of the inventions being used today were created by African Americans. For instance, Madam C.J. 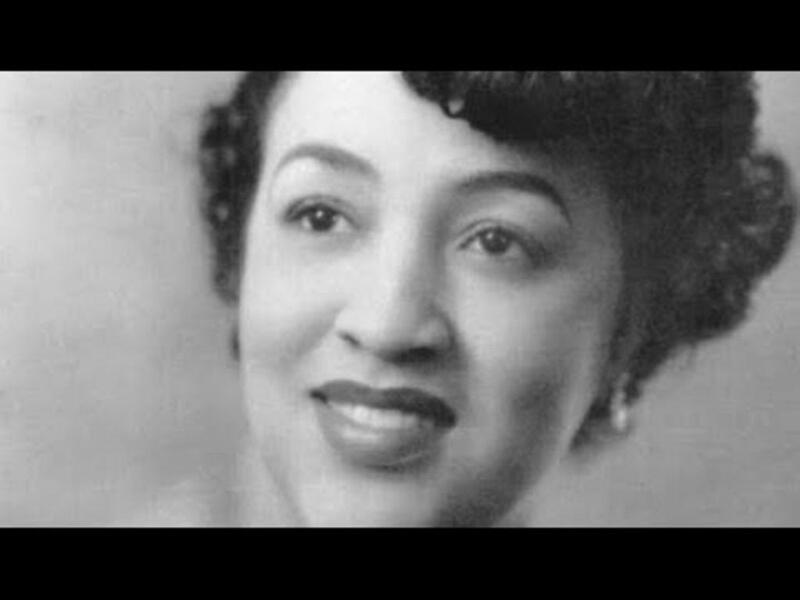 Walker is the very first self-made woman to become a millionaire in American. She is the brain behind the beauty products phenomenon which has today turned into a billion dollar industry. Also, many aren’t familiar with George Washington Carver, one of the African American inventors who was instrumental in revolutionizing the Agricultural industry. George Washington Carver invented peanut butter. And, thanks to the Academy Award-nominated film, Hidden Figures we’re now all familiar with the amazing contributions of Katherine Johnson, Dorothy Vaughan, and Mary Jackson. Though it’s quite unfortunate that the media rarely give them the exposure they need, the internet has been compensating for this as anyone can get the recognition he/she deserves no matter what race or creed they belong to. 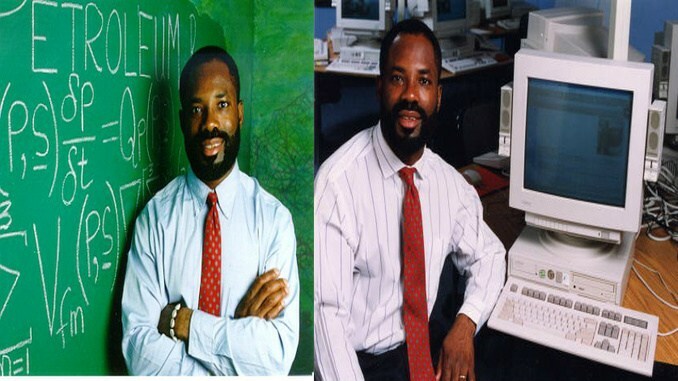 This article thus seeks to bring to the limelight just a few of the great African American Inventors who have made indelible marks through their groundbreaking inventions. Here are 10 of them. Garrett is the originator of a technology we use even in this present day. Though born in a small town in Kentucky, he quickly honed his skills in tech and machines. This equipped him with the knowledge that saw him become the brain behind the popular traffic lights we see today. According to him, he got the idea after he witnessed a lot of accidents on busy urban intersections. His invention didn’t end there as he went further to design the popular gas mask. This mask gained credence when aid workers used it to stay alive after an underground explosion. Home security has never been the same after Marie came into the picture. The very first home security was as a result of this full-time black nurse. Her idea came when she was dealing with constant security threats in her home. Therefore, she designed a system that would enable her to get an alert and also contact relevant authorities whenever there’s an intrusion into her home at the fastest time possible. Her original version included a two-way microphone, monitors, a camera, peepholes and an alarm button which when pressed immediately messages the police. This patent of hers did help to lay the foundation for what would develop to be known today as the Modern Closed-Circuit television system which has been used for a myriad of security needs including traffic monitoring, surveillance, crime prevention, and push-button alarm triggers. She is an exceptional inventor who obtained her PhD. as a Physicist from the Institute of Technology, Massachusetts in the year 1973. 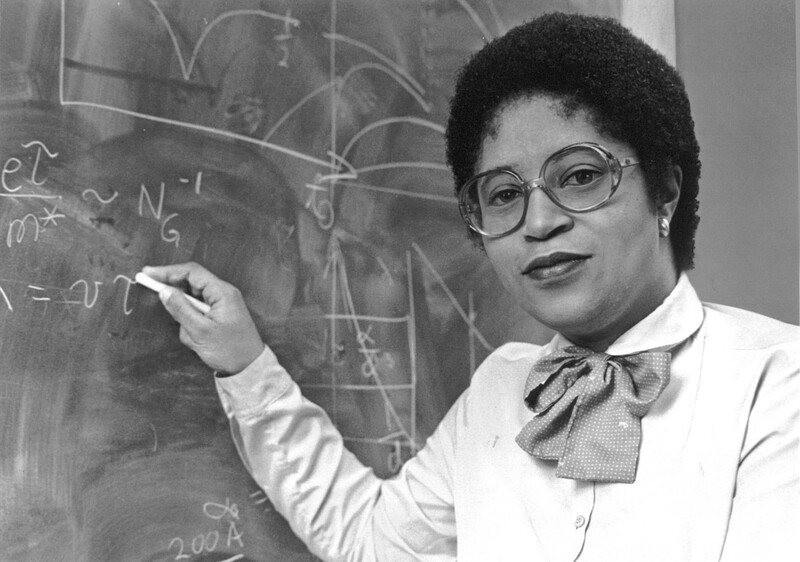 As an African-American woman, Shirley is the first to obtain a doctorate degree in nuclear physics at MIT. Apart from her academic achievements, her inventions preceded her. In the medical field, Daniel made his mark and got a space in the history books as one of the trailblazing African American inventors. He has also been called the epitome of black excellence as a result of his contributions to the inventions that humanity enjoys today. He was born in Pennsylvania in 1856 and would grow to become a surgeon and physician notable for being the first person to complete an open heart surgery successfully. gave the computer the ability to perform 3.1 billion calculations per second. As an African American inventor, it is on record that Alexander created the device which is now being used to open and close elevators. So, if you have wondered about the magnificence of the elevator and how it works, you have Alex to thank for that. He is also the wealthiest coloured man in the Northwest. Lewis, an engineer and inventor was born to runaway slaves. 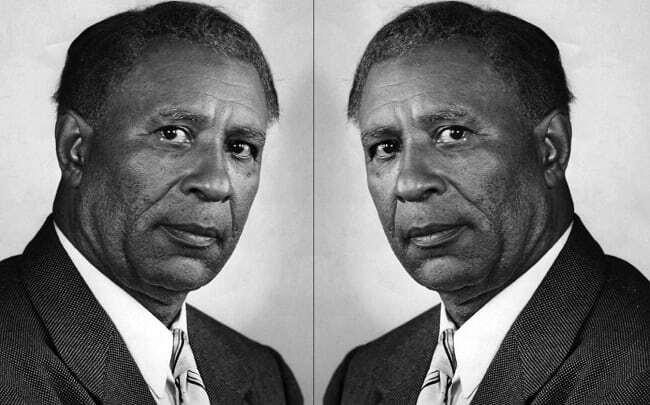 As one of the many African American inventors, he is credited for inventing one of the first set of air conditioning units as well as contributing intellectually to some of the world’s important inventions – the light bulb and the telephone. trying to develop what he calls the “Johnson Thermoelectric Energy Converter (JTEC)” which when completed is expected to convert heat directly into electricity. blood during the second world war. Mildred and her sister Mary are credited for the wonderful inventions they brought to life. Though they had no technical knowledge whatsoever, one thing they knew how to do so well was to identify ways to better the lives of others. They both designed the sanitary belt for ladies. Some years later, even though Mary was diagnosed with multiple sclerosis, she still went on to invent the toilet-tissue holder, the walker, as well as the moisture-resistant pocket for the belt.